Hello, and welcome to Happily Eva After! 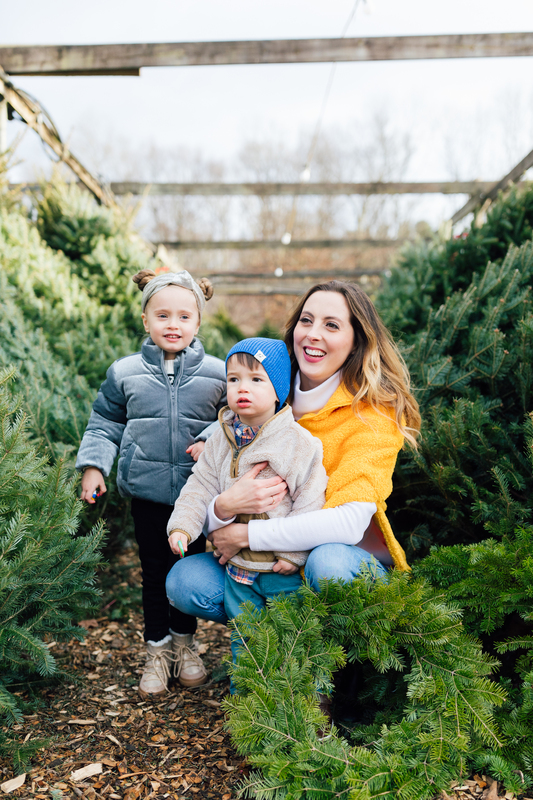 My name is Eva Amurri Martino, and I am a Mom, Wife, Actress, and now… Blogger! 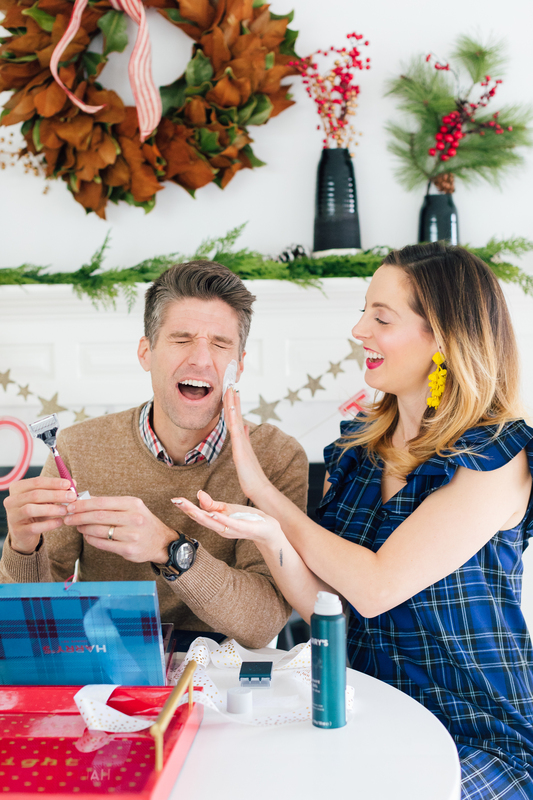 I launched HappilyEvaAfter.com in 2015 as a way to share my own multifaceted interests that range from Style, Decor, Food, and Crafting…to my role as a new Mama! Now three years in to founding my company, two kids deep, seven years of marriage to my soccer player-turned commentator hubby, a couple product launches, and a few moves under my belt and I’m keeping it really REAL about what my life is like as a Wife, Mom, and Entrepreneur. My life, and our life as a family, has been far from perfect. I’ve struggled with lifelong Anxiety Disorder. After welcoming our daughter, Marlowe, in 2014 I suffered a devastating miscarriage. Then shortly after my “Rainbow Baby” son’s birth in 2016 he suffered a traumatic brain injury. The darkest year of my life followed, with huge mental health struggles and intense strain on my marriage. But it has all brought me to this current place, where I can honestly say I’m the happiest and most balanced I’ve ever been. Sometimes the imperfections in life bring us the version of perfection we need most. It’s brought me so much happiness to connect with other people through this blog that are going or have gone through similar life journeys, and I feel so grateful for the Happily Eva After community! Becoming a Mom has been absolutely the most humbling, moving, frightening, exhausting, and joyful experience of my life. But in my parenting journey I have often felt alone, searching for an honest and straightforward resource for some of my questions, struggles, and milestones. How do we balance Motherhood (a whole world in itself), our marriages, work, friendships, and our own personal hobbies or interests? At times I’ve felt guilty for trying to be the kind of Mom I want to be: one who can enjoy my life, take care of myself, and be a multifaceted, entrepreneurial woman– while also being a loving Wife and Mother. I think we can be great Moms and also have unapologetically full lives. At least I hope so! I definitely don’t have all the answers, and I’m no “Expert” at any of the categories you will see on this site. I just try hard, and on the days I fall short I resolve to do better tomorrow. But I do believe that as women we have the greatest strength in numbers. I believe that if we support each other, try our best at parenting and in our relationships, and have a sense of humor, we can all find our “Happily Ever After”. I feel so lucky to be sharing my point of view, and my experiences and interests in Life and Motherhood with the incredible readership of Happily Eva After! Creating a positive and energizing community has been one of the most rewarding aspects of starting this site, and I’m so grateful to be learning from and communicating with all of you daily! I appreciate you! As I create HEA product, I always keep the amazing readership in mind– who at this point, probably know me just as intimately as anyone IRL. Fun Fact: Pink is my favorite color, and Mommy & Me dressing is my favorite guilty pleasure! My life as a Mama is constantly evolving and changing, and more than anything this journey has taught me a lot about what I DON’T know! Nothing like juggling a couple kids on the daily to keep your feet firmly planted on the ground. Such a strong personality and bright, goofy spirit from Day One– Marlowe Mae is our little Adventurer! She loves Animals, The Solar System, Going on walks in the woods, Playing Dress Up, and dancing to Disney music. She’s the best Big Sister in the entire world (more like a second Mama, actually) and is truly the funniest person I know. Kyle and I nicknamed her “Marlowe TV” from the beginning because of how entertaining she is to just sit and watch! LOL. Fun Fact: I Homebirthed both of my kids! This past fall, I launched a fun collab with fleece brand Dudley Stephens which sold out the first day! The neon pink turtleneck fleeces for Women and Girls were both Marlowe and my favorite thing ever! We were so excited but also a bit bummed that we couldn’t restock fast enough for you guys. 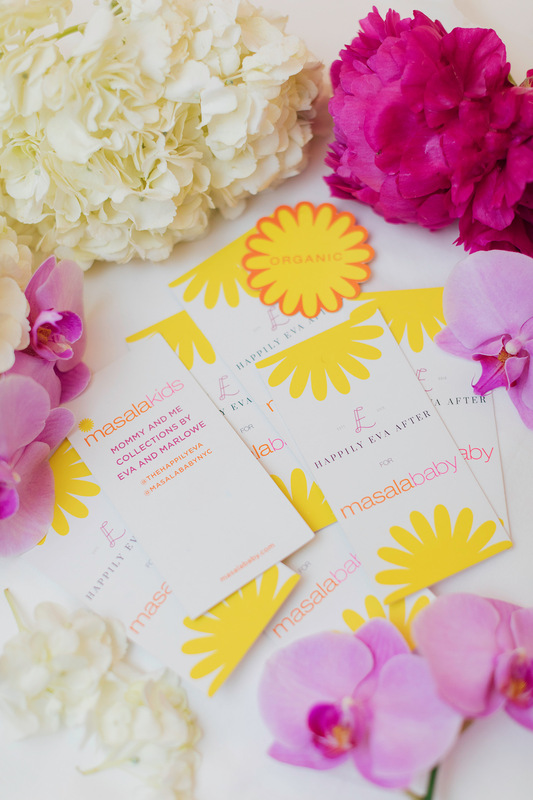 On January 29th 2019, I’m launching a 7 piece Mommy-and-me capsule collection with one of my favorite kids brands: Masala Baby! Stay tuned for more fun Happily Eva After product! I can’t wait to share all I’m working on. Our new home renovation, featuring a local Westport historical home, will be coming to the blog in Spring 2019. I feel truly fortunate to have married my Best Friend. Our marriage is certainly not without its ups and downs, but I really value and respect Kyle’s commitment to both personal growth, and to the ongoing growth and renewal of our relationship together. He makes me feel safe, he makes me laugh, and he will even occasionally watch bad reality TV with me– which is obviously the truest testament of real Love. Fun Fact: Kyle’s favorite meal of life is Spaghetti Bolognese. Find my Wife-perfected recipe here! We also do a monthly Conversations With Kyle post where we discuss tons of family and relationship topics. Fashion and Interior Design have always been things that brighten my day and help me express myself. I would characterize my personal style as being a Modern take on Classic Style. I’m drawn to flattering and timeless clothing shapes, with something a bit unexpected or exciting. And I never met a gorge dress I didn’t LOVE. When it comes to Home Decor I like to call my style “Updated Traditional”– Classic mixed with a fun flair that never takes itself too seriously. I love mixing “High” and “Low”, and believe that Chic is a state of mind. Fun Fact: Interior Design is my favorite hobby! I’ve designed every home we’ve ever lived in myself!